The CTP Regulator is introducing a new premium class for rideshare vehicles. The CTP Regulator is introducing a new premium class for rideshare vehicles in South Australia, which will come into effect from 1 July 2019. Current rideshare vehicles will be automatically moved from class 7 “Small Passenger Vehicles” to class 48 “Rideshare”. This change will occur for a vehicle registration start date on or after 1 July 2019. 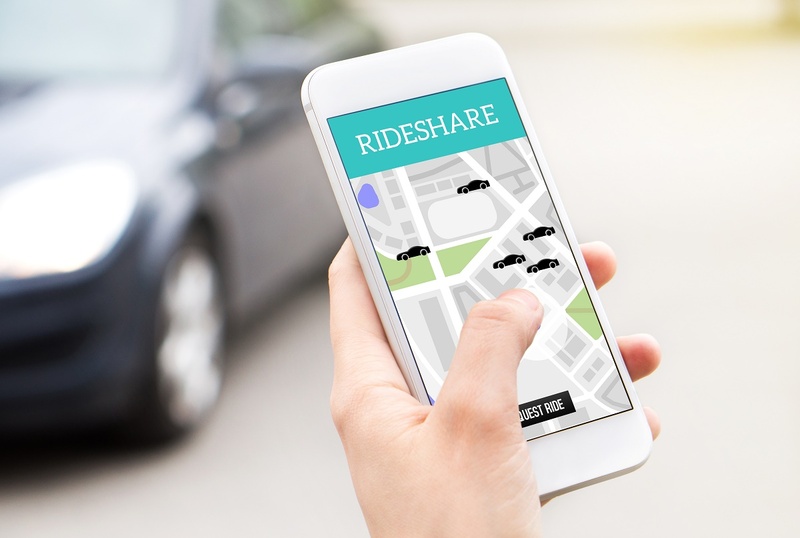 Vehicles seeking rideshare accreditation from 1 July 2019 will be put into class 48 as part of the operator accreditation process. Chauffeured Vehicles will remain in premium class 7 “Small Public Passenger Vehicles”. Putting rideshare and chauffeured vehicles into separate premium classes will ensure that their CTP premiums reflect their specific risks and costs of causing motor vehicle injury.